In the latest issue of Lighting & Sound America, Josh Allen reveals his rationale for The Lost Colony’s new outdoor-rated gear. The next Texas College & University Facilities (TCUF) Professionals Conference is September 28-30, 2016 in Houston. Robert Long..
TCC’s Athos Zaghi joins fellow panelists Matt Farrell (Sony Centre, Toronto), Peter Fleming (Ryerson University, Toronto), Wes Jenkins..
TCC’s Josh Allen, along with industry lighting professional Tobin Niece conduct an informative session at the 2016 LHAT Conference in.. The world of theatre design never stands still. Facilities change due to new innovations, technologies, expanding expectations and..
TCC is pleased to announce that Paul Sanow has joined the team. Based in the Greater Cincinnati Area, Paul comes to TCC following eight.. 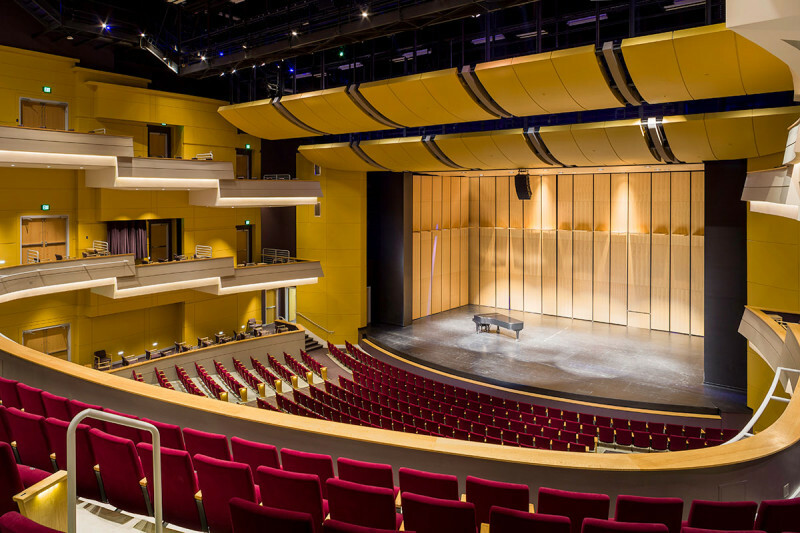 The Collaborative is pleased to support the North American Theatre Engineering and Architecture Conference slated for July 17-18, 2016 at..
Jason Prichard and Curtis Kasefang, along with the project’s architect, acoustician and owner, share their experiences through the design.. The 2016 Performing Arts Managers Conference takes place March 7-9 in San Antonio, Texas. Join Robert Long as he and fellow ASTC member..
Liza Minnelli and the North Carolina Symphony kicked off the inaugural season of Cape Fear Community College’s Humanities and Fine Arts..